Wearing a tuxedo automatically affords you an air of formal elegance; it makes you appear handsome, well put-together and respectable. But if you go to a step further and are mindful of the details of your ensemble, you can not only simply look good, you can look absolutely dashing. All it takes is paying attention to a few of the small things. This begs the question: What cufflinks/accessories to wear with a tuxedo? When wearing a tuxedo to a black-tie event, one of the main rules is that if you cannot hide the working parts of the tuxedo, then you must dress them up. This means using studs as your shirt closures instead of buttons, and it also means implementing the use of sophisticated cufflinks that match the kind of studs you have chosen. These can be various metals or gems; choose the right one for your current attire. 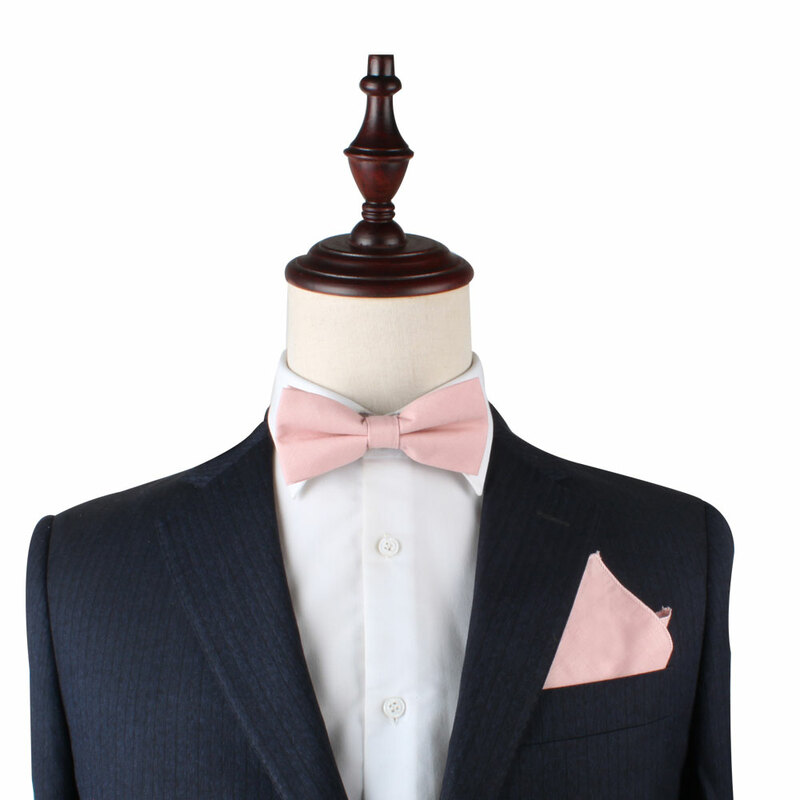 A tuxedo simply is incomplete without the addition of a nicely-folded pocket square. 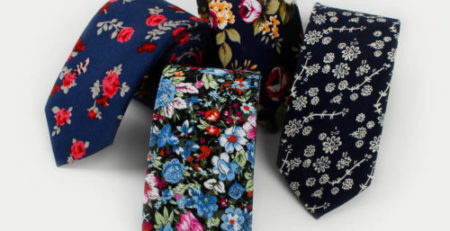 Match the square up to the colour of your tie or necktie and be sure those colours complement the colour of your tux. Pocket squares are the simplest way to tell the world that you care about your appearance and take the time to ensure you are always looking at your best. It may sound silly, but socks are important. The last thing you want is to cross your leg over your knee and have a glaring white sock-or worse, no sock-poking out around your ankle. There are thin, formal socks, often called formal men’s hosiery, that are intended for wearing with a suit or tuxedo. These formal socks keep your look streamlined and continuous, allowing you to look at your very best from head to toe. Started as a tradition centuries ago to refrain from embarrassing the larger man King Edward VII, it is now a common, almost unspoken rule that the bottom button of a tuxedo never gets fastened. If there are three buttons, only button the center and maybe the top depending upon the occasion; if there are two buttons, only fasten the top, and if there is one button, well, you understand. Dressing up in a tuxedo will automatically have you looking respectful and handsome, but paying attention to these little details will help take your look that extra mile.